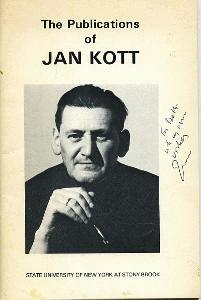 The Publications of Jan Kott. 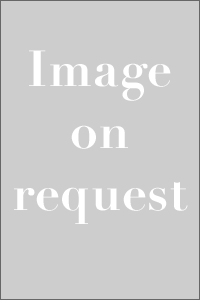 Shakespeare in Germany 1590-1700: With Translations of Five Early Plays. Drama Criticism. Developments Since Ibsen. Moral Experiment in Jacobean Drama.